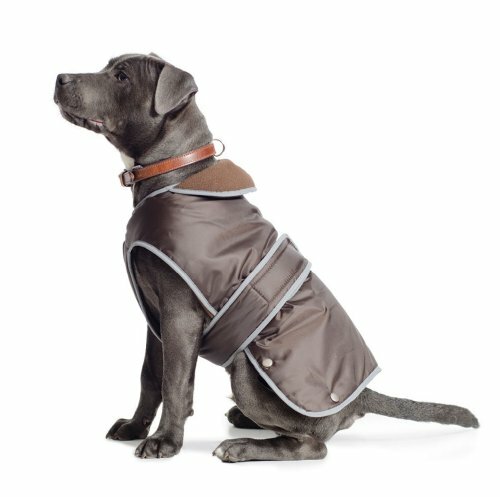 It’s that time of year again – and to show we’re also on the bandwagon (and Christmas is coming up), we’ve curated some of the best Dog Accessory Deals for Black Friday Weekend 2018 we found. Don’t forget to check out our other collections and comment below with anything amazing you’ve found. 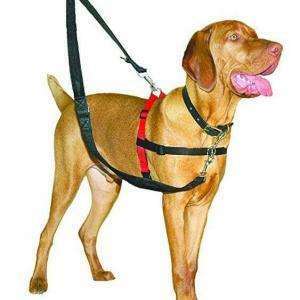 21% Black Friday discount on this basic, but functional harness for your large mutt. 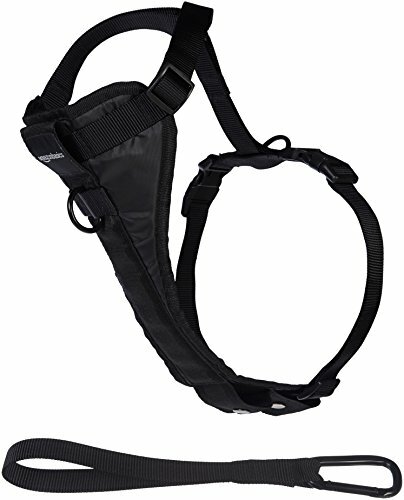 This harness won’t turn any heads, but it’s a perfect one to have as a spare for rainy or muddy days when you want to keep the nice ones safe at home. 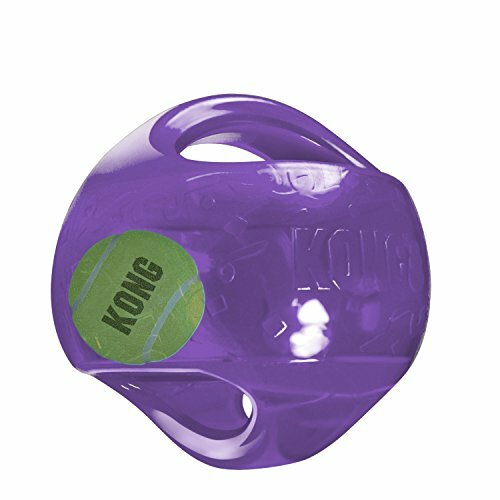 Most dogs have heard of Kong, well-known for their Kong Classic feeder, but the Kong Jumbler is another one we found to be an instant hit with all the dogs at the park. There’s not much else you need to have a great toy. One for the beginners and a great way to start your dog on the brainiac journey. 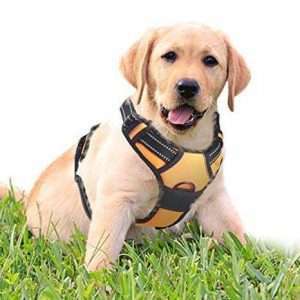 Save over 20% on this great lead from Amazon. 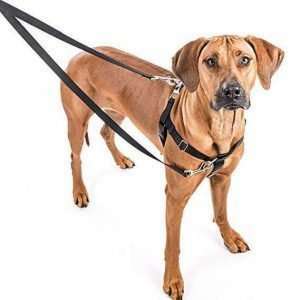 The lead is 1.5m long, so it’s great for training and casual walking. 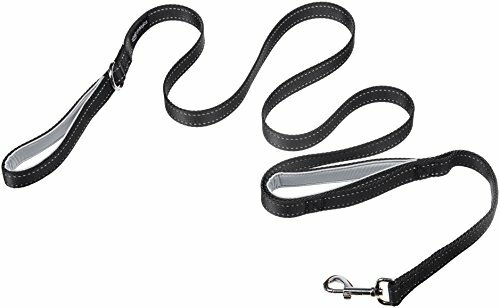 With two padded handles, it ensures comfortable handling of your dog in every situation. 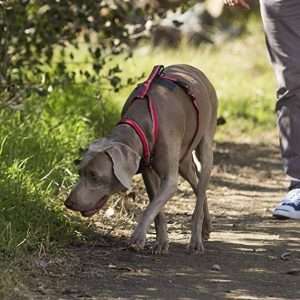 Winter is coming and with that the great muddy outdoors are too tempting for our dogs to stay clean. 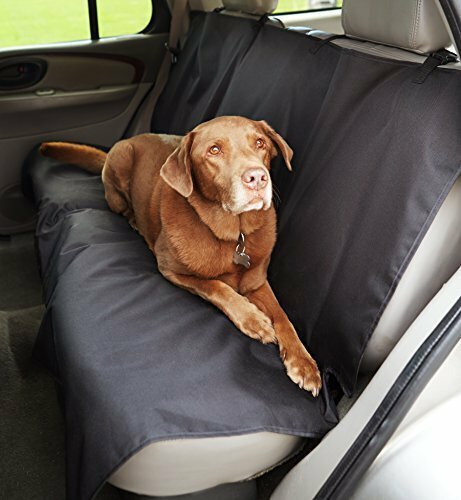 If you want to keep your car safe from all the muddy paw prints, leaves, and who knows what else hiding in them, this car seat cover bargain is the best option for you. 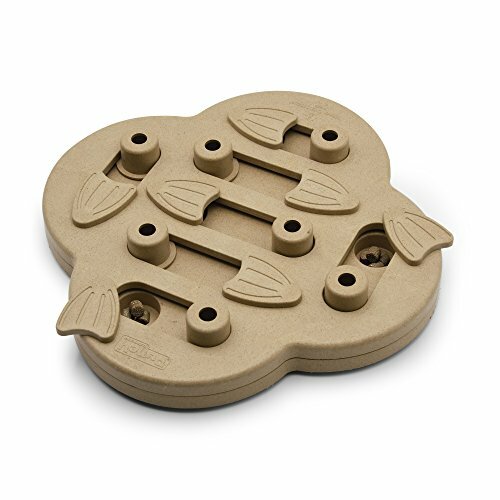 Another great product from Nina Ottosson, this puzzler is made of wood, and has no removable parts, making it the perfect puzzler for calmness exercises or those times when you have chores to complete. 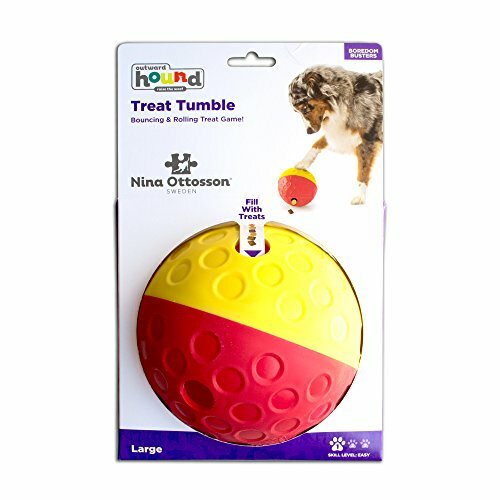 It’s always best to keep an eye on your dog with any toy, but you don’t have to worry too much with this one. Another essential for winter months, this coat from a well-known brand is on sale at the moment, with a fantastic 36% discount. Looking for ways to entertain your dog on a rainy day? The famous Nina Ottosson games are on sale for Black Friday and Cyber Monday. They don’t come cheap, so a saving of 15% is very welcome. 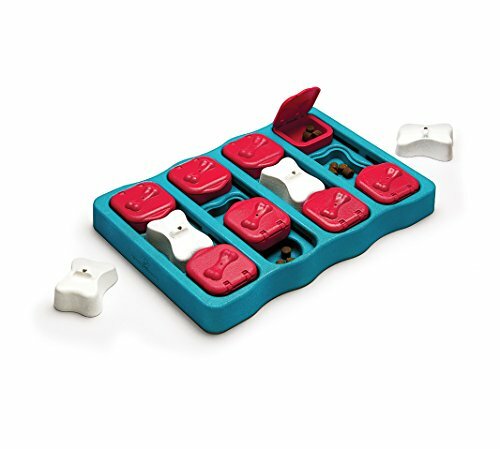 This specific puzzle is for intermediate puzzle solvers, so if problem solving is completely new to your dog, it might not be the best starter game, but otherwise it is one of the best ones to introduce.